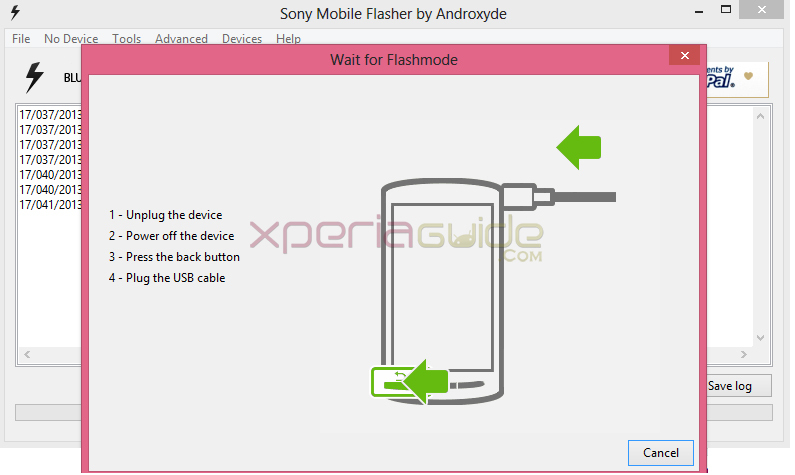 Xperia Flash Tool Archives — Gizmo Bolt - Exposing Technology | Social Media & Web. | Gizmo Bolt - Exposing Technology | Social Media & Web. Xperia Z2 Android 4.4.2 KitKat testing 17.1.A.0.289 firmware build’s system dump was leaked as soon the phone was launched by Sony officially and till date we have seen so many ports related to Xperia Z2 KitKat apps and features which will not be available on other Xperia smartphones for some time on official KitKat update. 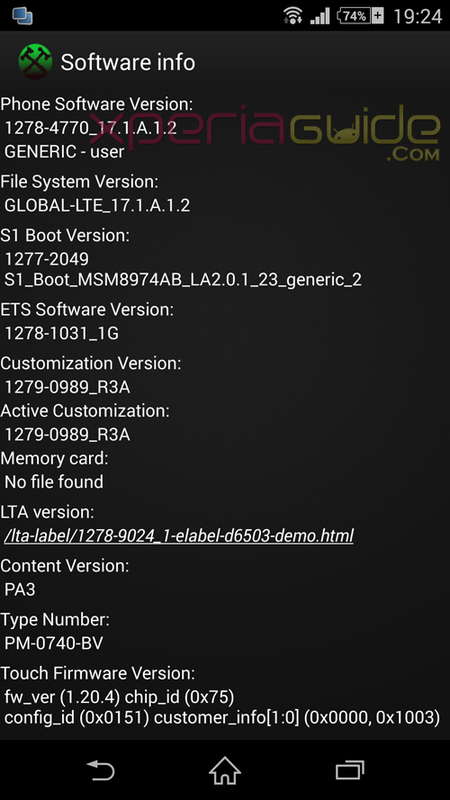 Just now Xperia Z2 D6503 17.1.A.1.2 firmware ftf has been leaked which is the most recent build for Xperia Z2 till yesterday when we saw new 17.1.A.2.36 firmware getting certified on PTCRB. 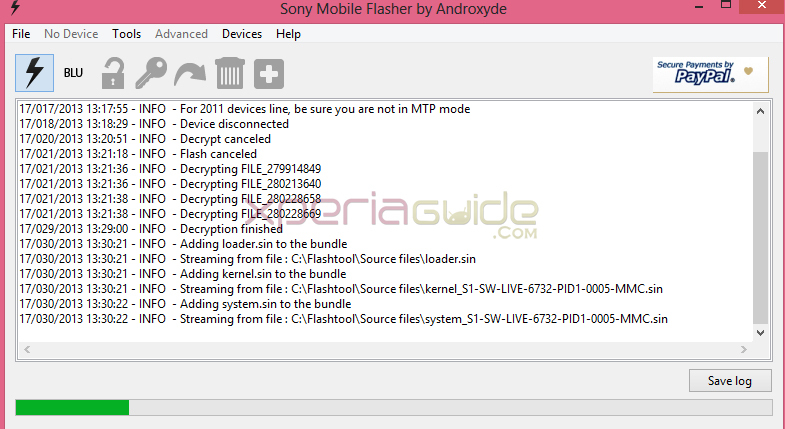 Leaked Xperia Z2 17.1.A.1.2 firmware is of ‘Commercial and Journalist’ Version not the retail 17.1.A.1.2 firmware ftf which will be available to regular Xperia Z2 users after the phone is officially launched in market. Download the below mentioned 17.1.A.1.2 firmware ftf, it has no CDA. 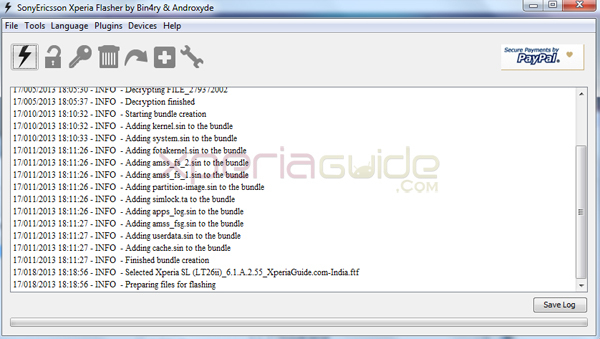 Below you can see the software info of Xperia Z2 on 17.1.A.1.2 firmware. If you are interested in developing apps from Xperia Z2 17.1.A.1.2 firmware then apps and framework have been shared below. Download it and start developing. 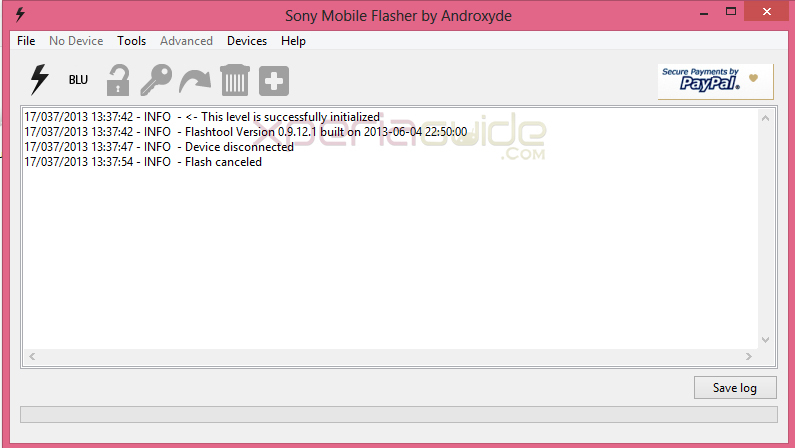 If you have retail Xperia Z2 already you can try flashing the firmware ftf if you want to. Let us know if you do so. Drop your comments below. Sony has officially rolled out Xperia Z1 14.1.G.2.257 firmware update two days ago and it is a major update over previous 14.1.G.1.534 firmware. 14.1.G.2.257 firmware brings noticeable changes to camera, white balance calibration of displays screen, Wi-Fi range, power management and improves performance overall. 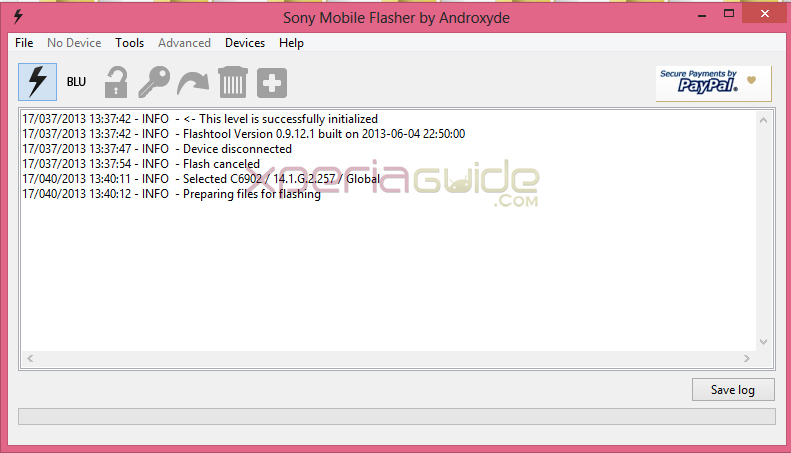 Though Sony has listed 14.1.G.2.257 firmware on its different region website but many users still have not got it yet, may be because 14.1.G.2.257 firmware is still seeding and may roll out in different regions not at the same time. 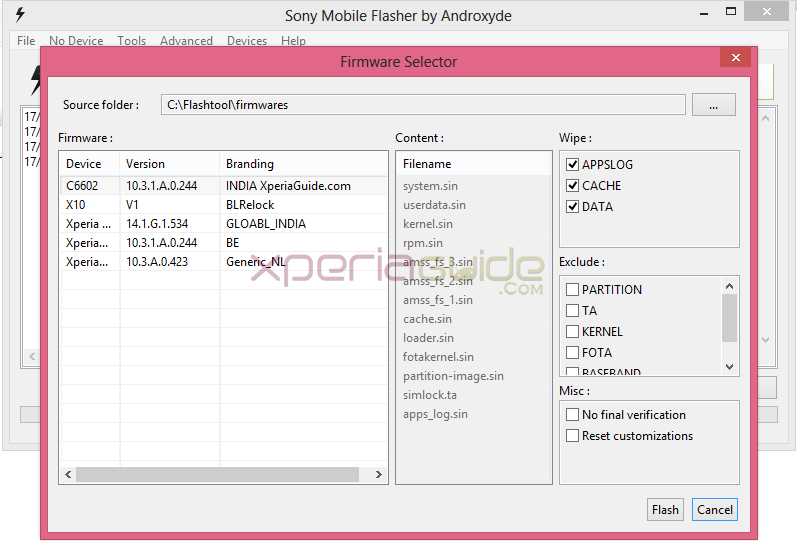 Xperia Z1 C6902 users in India are asking us about the update, so at present there is one commercial and journalist band Xperia Z1 C6902 14.1.G.2.257 firmware ftf is available for manual flashing so is the case with Xperia Z1 C6903 ftf ( specific region’s ftf also available ). 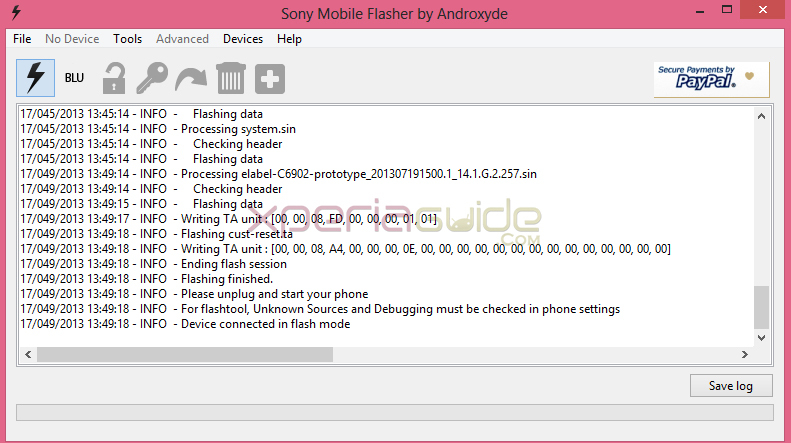 We have created below a tutorial for newbie’s to let them teach how to flash Xperia Z1 14.1.G.2.257 ftf using Flash Tool Manually ? 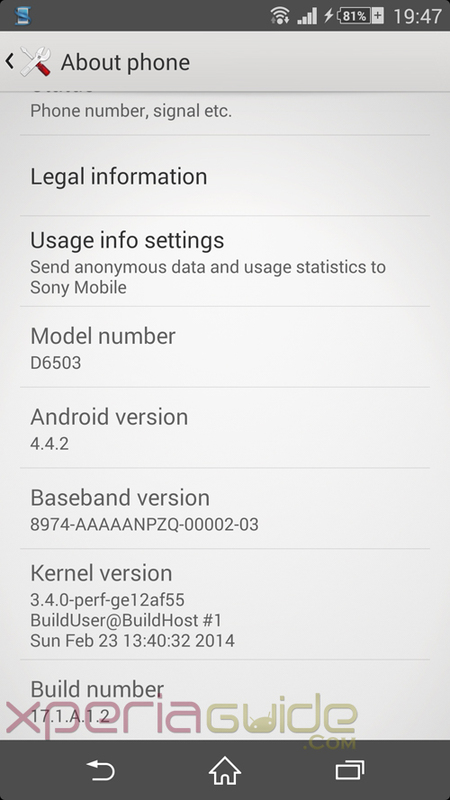 [ UPDATE 18 Oct ] 14.1.G.2.257 firmware CONFIRMED in India on C6902. Flashing doesn’t need Root and it doesn’t voids your warranty. Make a backup of data via PC Companion before proceeding. 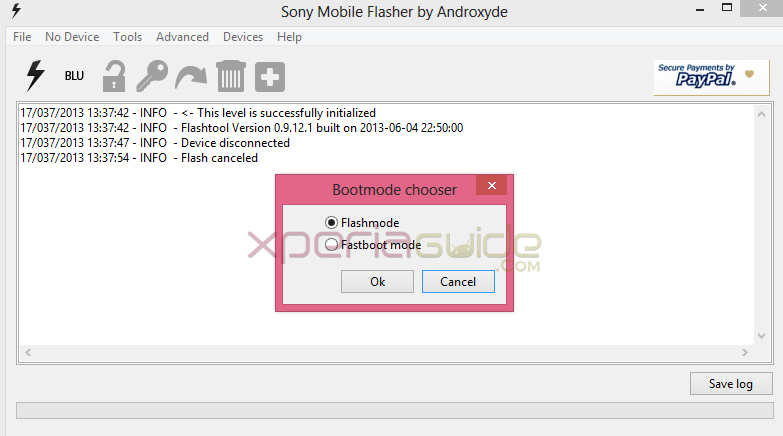 Download FlashTool version 0.9.13.0 in which Xperia Z1 and Z Ultra has been added. 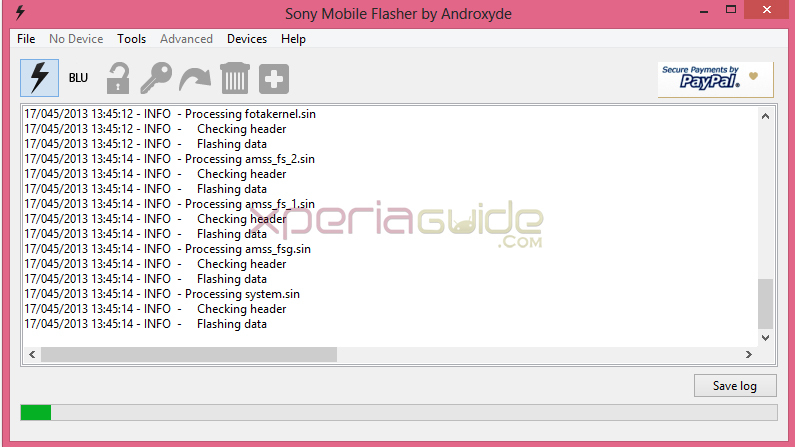 Download the Xperia Z1 14.1.G.2.257 ftf from below links. 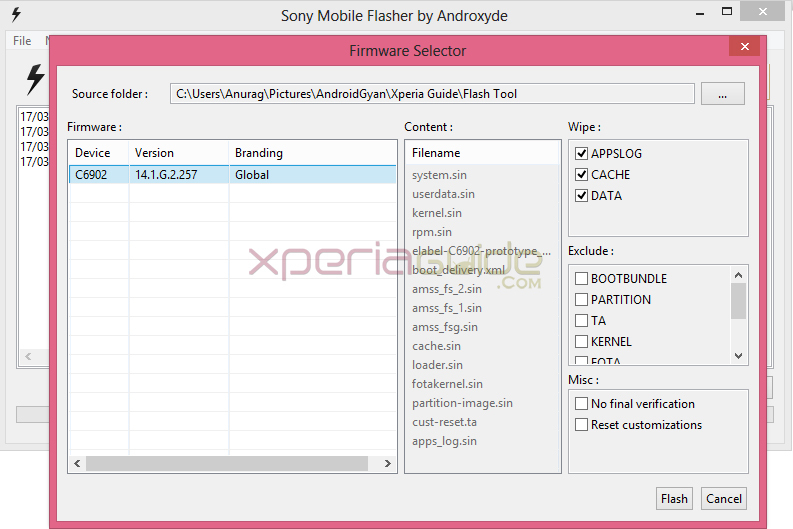 After downloading ftf file, Go to location where FlashTool is installed and create a folder named “Source Files” and put the above Xperia Z1 14.1.G.2.257 ftf file in it. 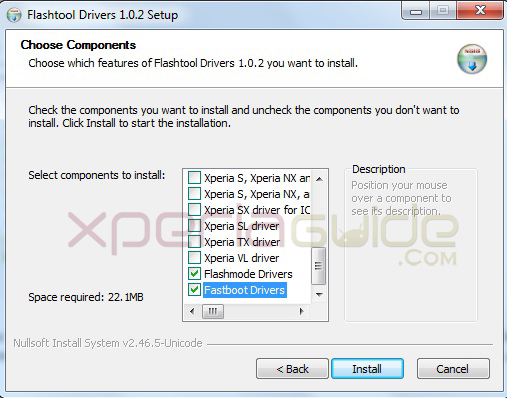 Install Drivers from the folder named “FlashTool Drivers” in the location where FlashTool is installed. Now Open FlashTool. See the “Black Lightning icon” at the top left corner. Click on it. Now browse to “Source Files” location and select it. 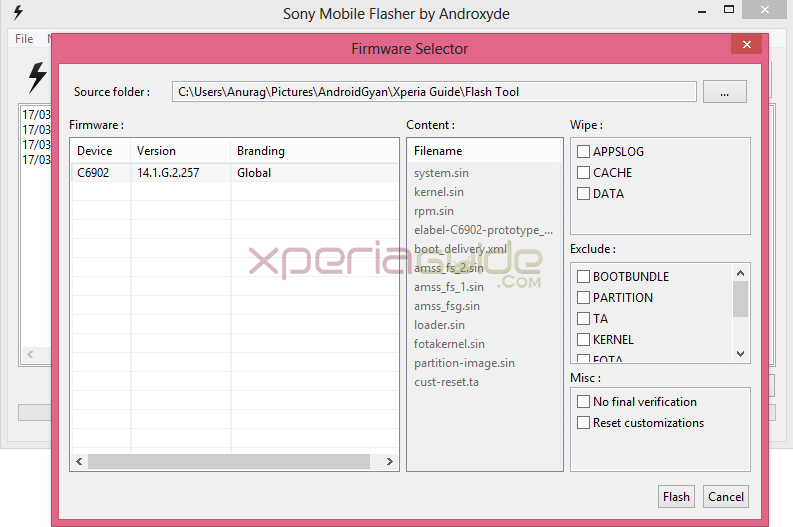 You will see the Xperia Z1 14.1.G.2.257 ftf file listed below in left hand side of window under the “firmware section tag”. 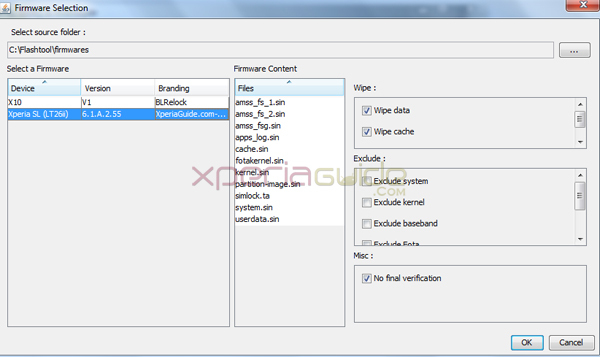 See the right hand side of window under the “Wipe” tag, all three options are checked if, will delete all user data. So if you don’t want to delete all user user data and don’t want a factory reset then you should uncheck them. Now enable USB Debugging on your phone and enable unknown sources option in your Xperia Z1 and switch it off. When prompted the notification of connecting your phone, connect it in flashmode. Press Volume down button and then insert usb in phone, you will see red and green light blink once, it means phone is connected in flashmode now. 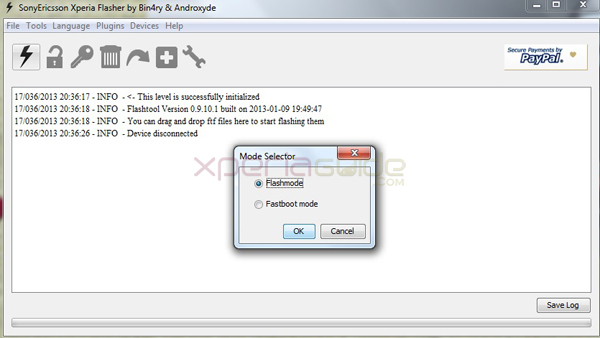 Perform each step carefully and it’s very easy to flash firmware ftf files on your phone. 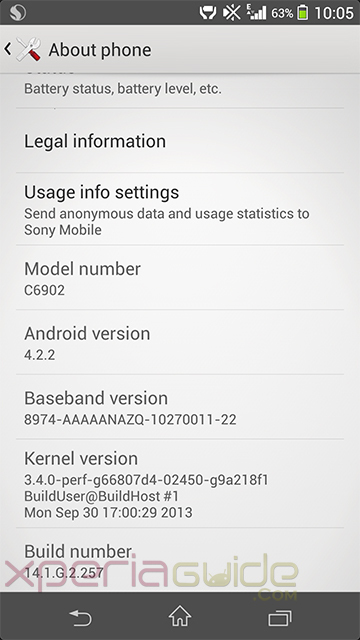 Sony has officially acknowledged the 14.1.G.2.257 firmware update info on their blog and listed the changelog very carefully as Xperia Z1 users are facing many issues on present unstable firmware. Below changelog is based on what Sony has updated. We will soon update our changelog as soon as we get hands on this firmware. Camera Algorithm Tweaked – Batter Camera Pics now as per Sony’s statement. Xperia Camera app runs more smoothly. New camera app actually, new settings seen. Display is calibrated, need to see whether yellow hue tint issue on Xperia Z1 is resolved or not. Exchange sync more better now. Automatic power-off issue Still there. Got 3 times. Touch sensitivity is better from previous firmware. Optimized backlight option is gone now, and is permanently ON now. Display not improved seems same to us. It many have been improved but not for as. It’s still same as it was before. Battery draining at same rate, no improvement. NFC icon now shown while it is activated.